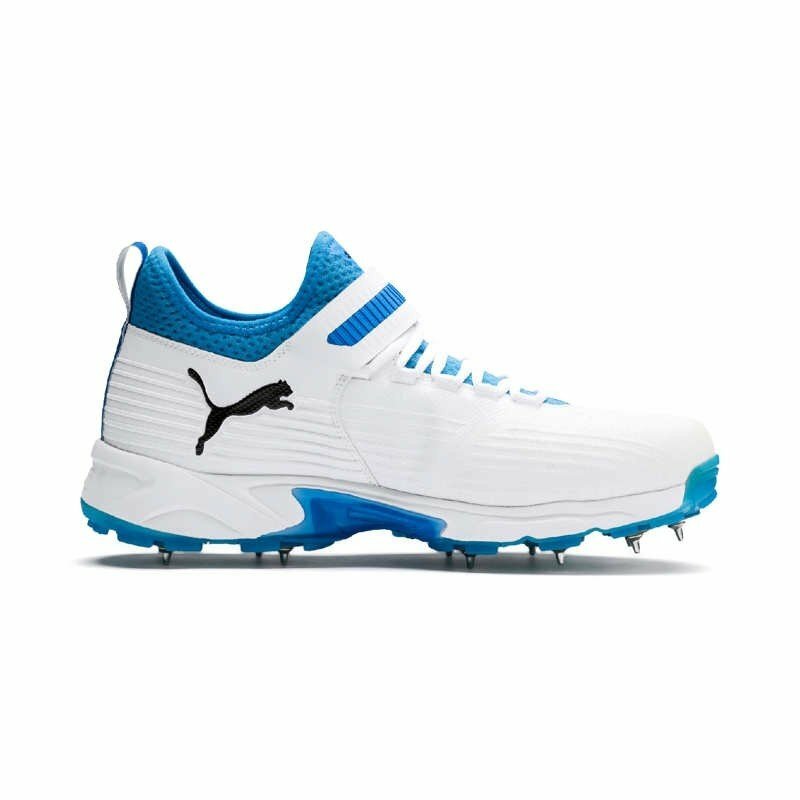 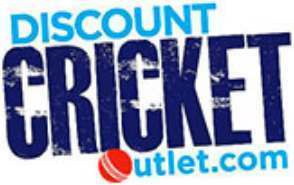 NEW FOR 2019: The Puma 19.1 Spike Cricket Shoes. A high performance shoe, designed with the rigours and demands of modern day bowling in mind. 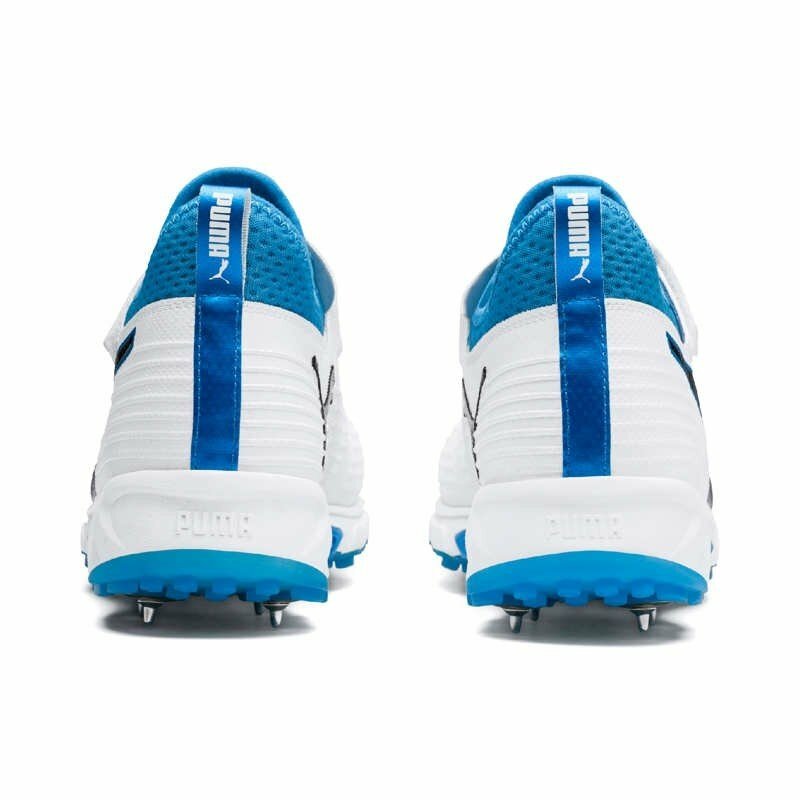 A lightweight upper combined with an eva midsole and reinforced toe area provide protection, comfort and support in abundance, presenting you with one of the best bowling shoes in the market. 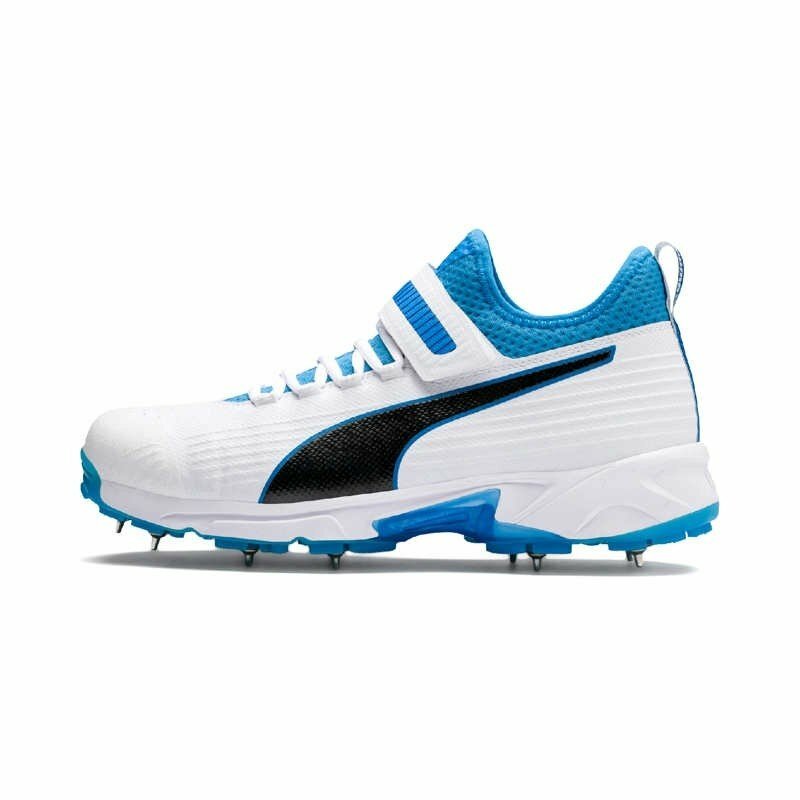 The newly engineered PUMA Spike 19.1 is a top performance shoe for Cricket athletes. 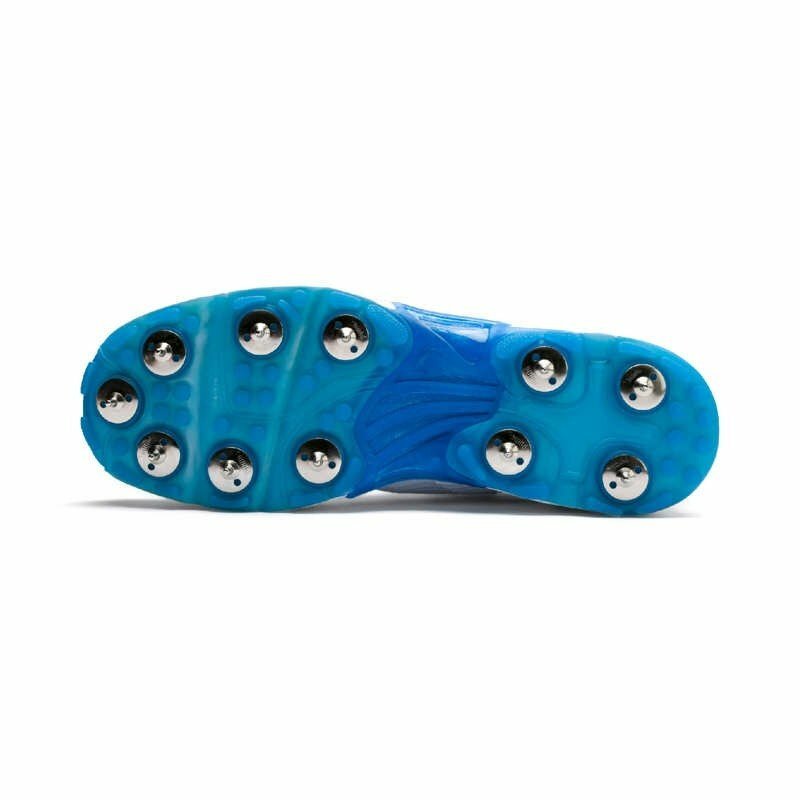 New lightweight upper construction provides superb support for multi-directional movements. 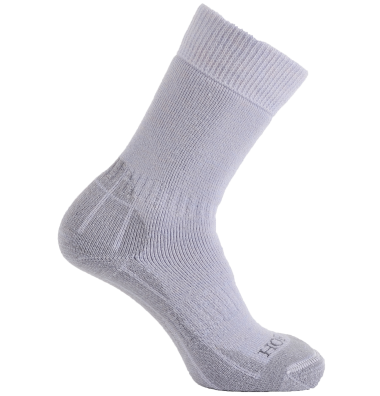 Protective TPU skin is fused to the mesh for enhanced durability. 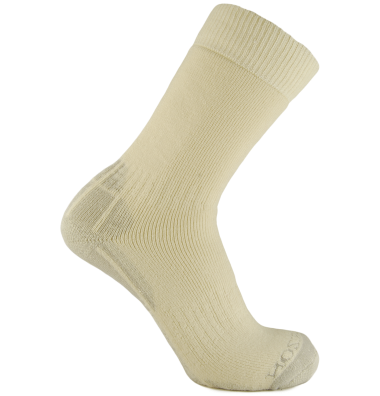 Toe area is reinforced for optimal protection and durability. 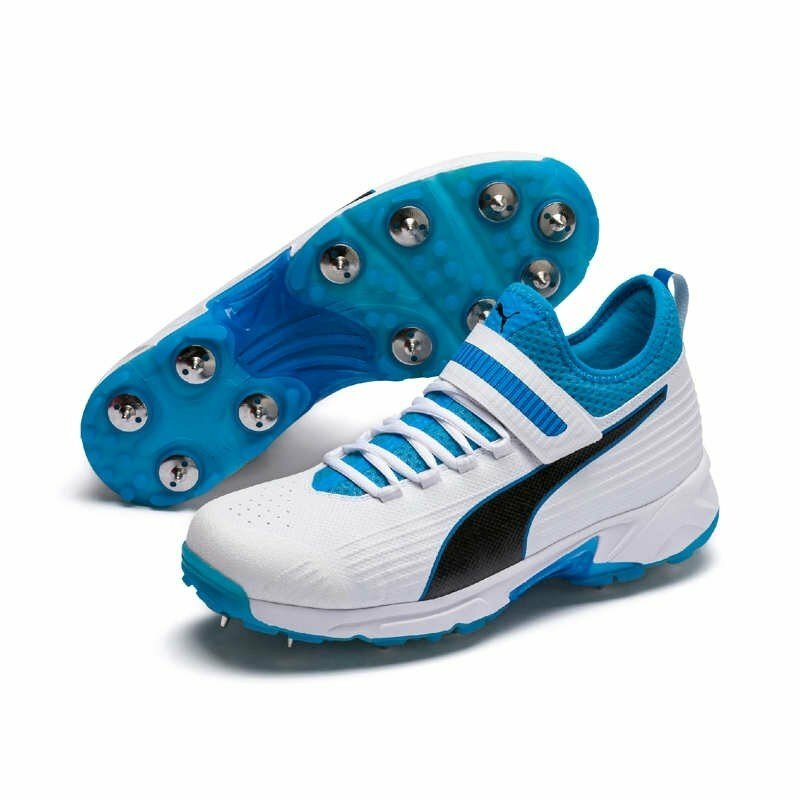 EVA midsole ensures optimal cushioning, and together with the high performance outsole, provides superior stability and traction.